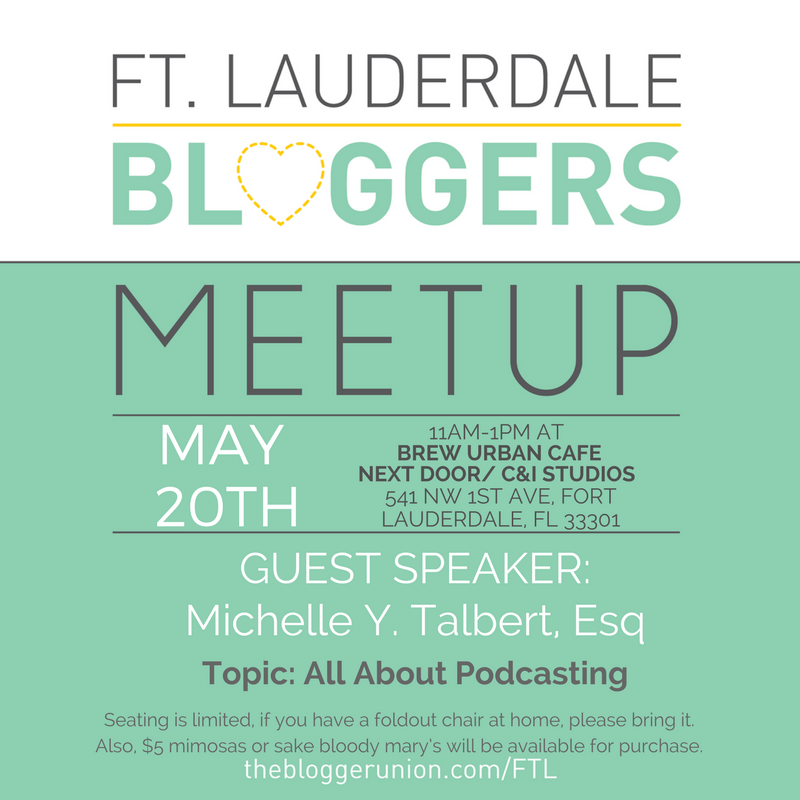 Join us May 20th for our meetup featuringMichelle Y. Talbert! In this interactive presentation Michelle will walk you through unconventional and time-saving (yes, time-saving!) ways to add podcasting to your content offerings without pulling out your hair! Attendees will learn the benefits of podcasting to expand your audience AND create closer bonds with your existing readers. If you’ve considered podcasting and thought, “I just don’t have the time” or “I hate the sound of my voice,” then this presentation is for you! 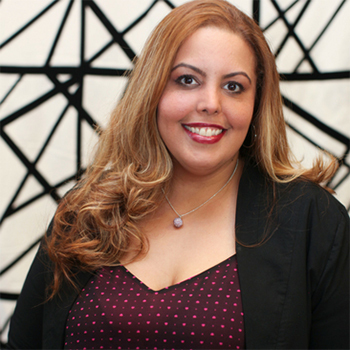 Michelle Y. Talbert is a recovering attorney who through Her Power Movement uses digital and social media to provide tools and resources such as podcasts, videos, live events, and written publications to Empower Women from the Bedroom to the Boardroom(TM). She writes for major publications and is a sought-after presenter and speaker on topics related to relationship building in love and business. She is an expert tribe builder and is known in networking circles as frequently introducing Peanut Butter to Chocolate. 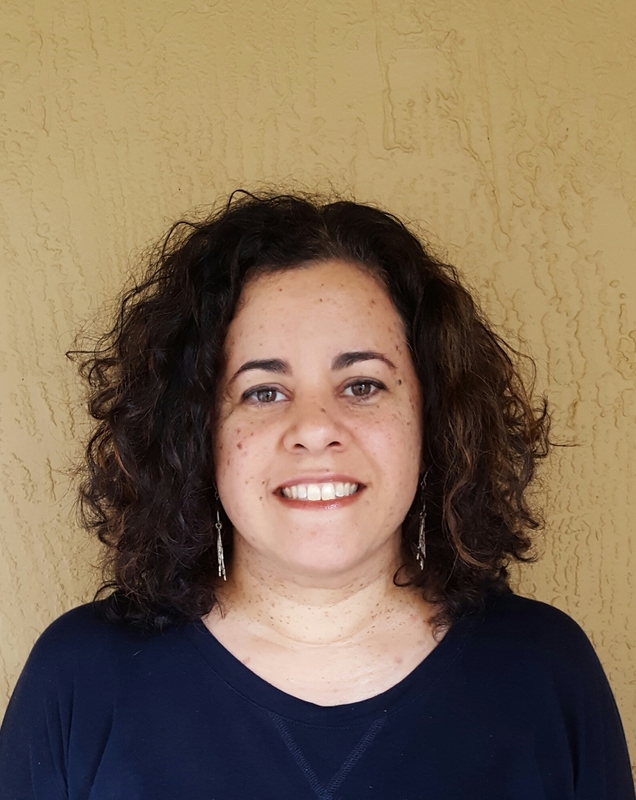 After attending community college part-time for 10 years, while working as a secretary by day and raising her children, she transferred to Cornell University and then went on to receive her law degree from Penn with a Business Certificate from Wharton. Michelle left the full-time practice of law in 2012. She has been quoted in USA Today and Forbes.